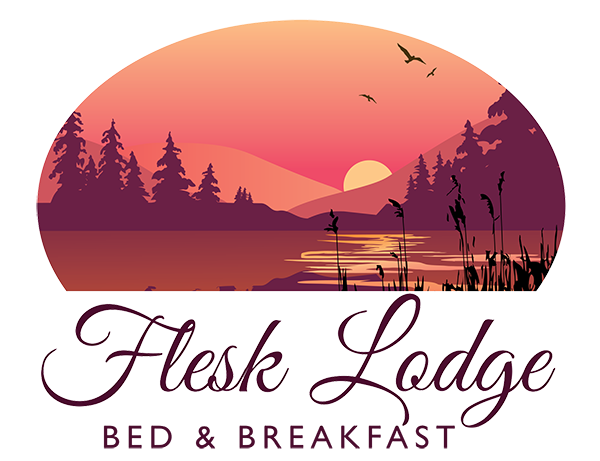 Flesk Lodge Bed & Breakfast is located close to the picturesque banks of the River Flesk and caters for all your accommodation needs. Celebrating over thirty years in the hospitality sector, the Mannix family offer you a warm welcome to their home. We offer a relaxing and peaceful getaway with an extensive breakfast menu for all our visitors with all food sourced locally. Awarded Best Town & Country Home by Killarney Looking Good Committee, we look forward to welcoming you to our home. Only one kilometre from the town centre, our home is perfectly situated close to all local attractions. Located on the Muckross Road, we are just over ten minutes’ walk to Killarney town centre and all local amenities. While in Killarney, a visit to Killarney National Park, with its breath taking scenery and abundance of flora and fauna, is a must. For the energetic visitor there is a wide variety of climbing, hill walking, horse riding and cycling routes available nearby. Ireland’s Premier National Events Centre the INEC is just a couple of minutes’ walk from our home; close to all your concert, conference and entertainment needs. Breakfast menu available – Vegetarian’s catered for. © 2018 Copyright Flesk Lodge B&B. All Rights Reserved. Responsive site by Kingdom Media.